The cost of purchasing and maintaining a vehicle certainly adds up in no time at all. Before you know it, you’ve spent tens of thousands of dollars. 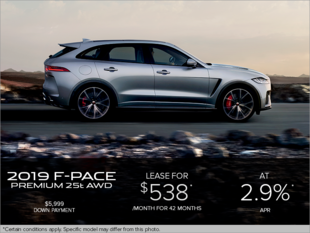 Jaguar Vancouver hopes to ease the strain on your wallet with numerous special offers, all of which are updated on a regular basis. We aim to help you save, whether you’re looking to purchase, maintain, or customize your superb ride. 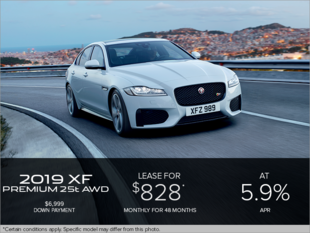 With the special offers available at Jaguar Vancouver, you’ll save on the maintenance and repairs of your Jaguar vehicle. Whether your vehicle is in need of a simple oil change or a thorough inspection, we’ve got an offer for you. 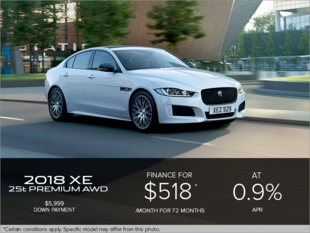 Our factory-trained technicians will be more than happy to service your vehicle according to the high standards of the Jaguar brand. 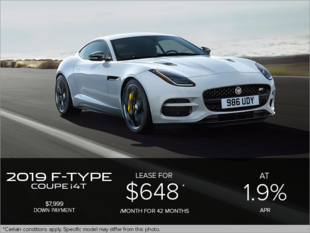 You could even save on Jaguar Genuine Parts and Accessories at our dealership in Vancouver. 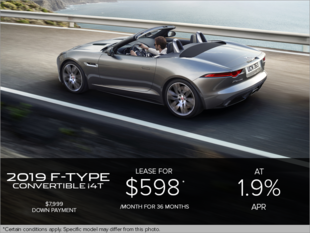 If you’re looking to customize your Jaguar with mirror covers, splash guards, or roof cross bars, Jaguar Vancouver is the place to go. 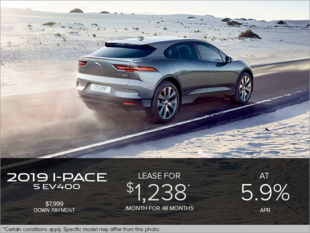 Find the parts or accessories you’ve been looking for, all while saving! 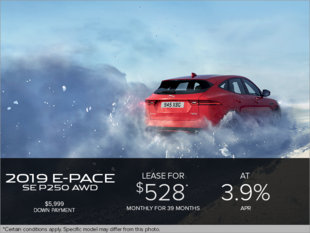 To learn more about our special offers, check this page regularly or contact us today!